The Shakespeare in the Park rendition of Julius Caesar will finish its run Sunday night in Central Park, The GateWay pundit reports. The play that celebrates the assassination of President Trump continued this weekend after after the shooting of GOP Rep. Scalise and GOP aides by a devout Bernie Sanders supporter last week on a Virginia baseball field. On Friday night the two conservative activists interrupted the play. 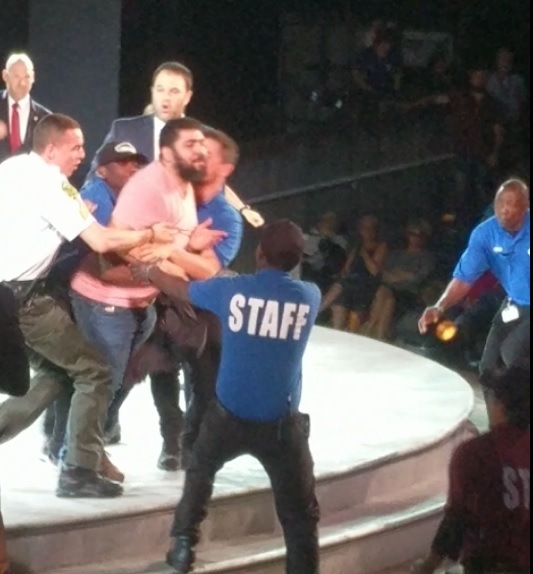 Laura Loomer and Jack Posobiec interrupted the disgusting liberal Trump assassination fetish play. Tonight is the final performance. The performance did not go as planned. 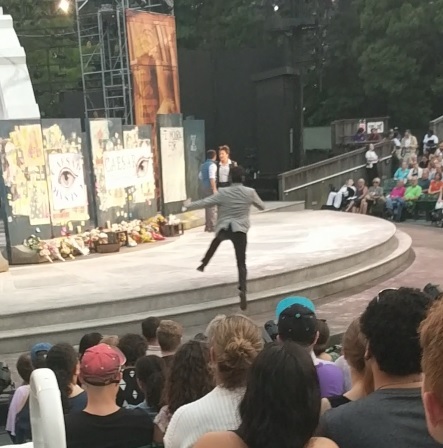 Protesters disrupted the play tonight in Central Park.